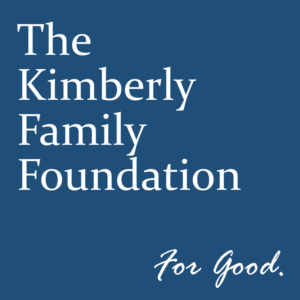 The Kimberly Family Foundation is committed to supporting organizations and programs in Rutherford County and Middle Tennessee that work towards decreasing poverty, homelessness, and hunger. The Foundation strives to be a catalyst, facilitating and encouraging charitable giving that will change the community for good. Save the Date! The 2019 Kimberly Family Foundation Charity Casino Night will be held on Saturday, October 26, 2019, at 6:00 p.m., at The Warehouse in Murfreesboro. When tickets are on sale, a link will be posted here.